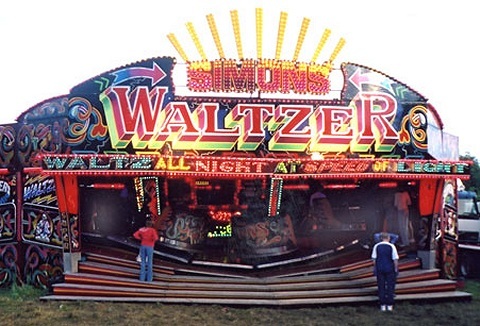 We are the sixth generation and one of the longest established funfair operators in the country and can supply both small or large funfairs incorporating traditional rides and attractions as well as the latest white knuckle rides and old time carousels. 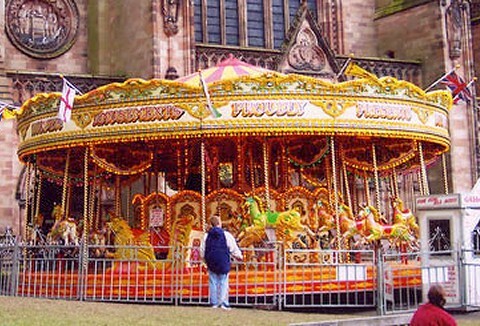 Traditional carousel rides with traditional organ music make the perfect centrepiece to any town centre or special event, plus modern and traditional rides from Ferris wheel, Waltzer, Miami, dodgems, twister to bomber. Staff are fully trained & uniformed. 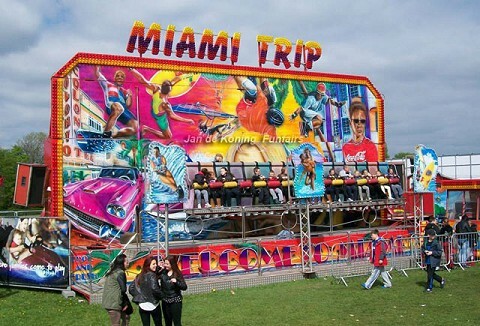 We can provide rides and attractions for a wide variety of events where all rides and attractions supplied are operated by fully trained staff. 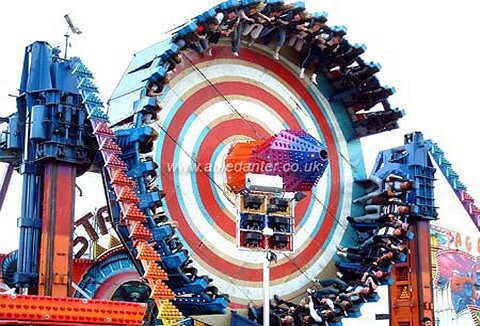 Hire a ride: Giant wheel, dodgems, twister, waltzer, fun house, teacups, crazy mouse, Miami trip and booster.